In the last few years, the market for marketing automation software has increased significantly and is expected to reach $5.5 billion in 2019, according to an estimate by Markets and Markets. While the biggest market continues to be North America, there is a huge uptick in India as well, with the adoption of marketing automation software growing at a fast pace. Efficient marketing involves a careful selection of tools for the digital era. CRM integration, nurturing and other such factors are crucial for any company which wants to top the game. For instance, according to Salesforce, automated lead nurturing is the process of sending a series of automated emails that will trigger based on a person’s behaviours or a preset time interval. This means to provide the right information, to the right prospects, at the right time, and all without lifting a finger. Pardot, a Salesforce.com company, is an easy-to-use B2B marketing automation faculty that helps sales and marketing teams maximise performance and increase revenue. With over, 2.8 million users, Pardot claims to enjoy a higher rate of success with the customers with their sales revenue increasing by 34% and marketing effectiveness by 37%, on average. With Pardot, the campaigns can be created easily with a visual launch pad that allows the user to build the custom paths and directly link all of the existing marketing content. And, the user can test out the campaign before launching it. 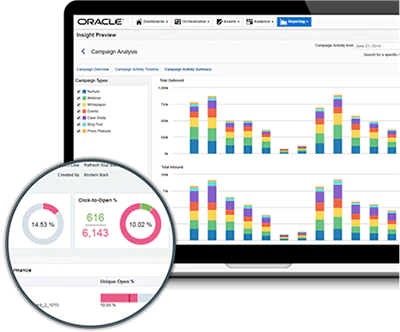 Oracle’s B2B Cross-Channel Marketing resolution, Oracle Eloqua, allows marketers to plan and execute automated marketing campaigns while delivering a personalised customer exposure for their prospects. Eloqua makes tracking campaign success to determine the impact on the pipeline, revenue and ROI. It helps in identifying the channels that generate the highest interest and engagement. Added to this are the latest web analytics tools, which help to get insights like the viewers of the website etc. Aritic PinPoint, was founded in the year 2013 and has been strongly working with enterprise customers across the globe. is a fully self-regulated, permission-based marketing automation platform, which is widely used for its exceptional automation and customer engagement features. It empowers businesses to train anonymous and identified visitors based on their browsing actions. It has features like ad-targeting and behaviour tracking that help in the sales-marketing pipeline. Effective segmentation, multichannel marketing, high-level filters and tags, progressive profiling, SEO and analytics, and a huge list of integrations have helped Aritic PinPoint make an influential digital foothold despite strong competition. This tool also has attracted the B2B marketers with its features such as predictive head scoring and allowing sales with bi-directional native CRM and CMS integrations. Whereas, B2C marketers obtain maximum advantages through omnichannel and multichannel lead management campaigns, one-on-one personalised communications, and seamless combination with all major data management platforms. Marketo is a cloud-based marketing software platform for companies of all sizes to develop and sustain appealing customer relationships. Founded in 2006, Marketo has launched Lead Management and also acquired Crowd Factory. Marketo is now valued at $300 million after they had decided to go public in 2013. 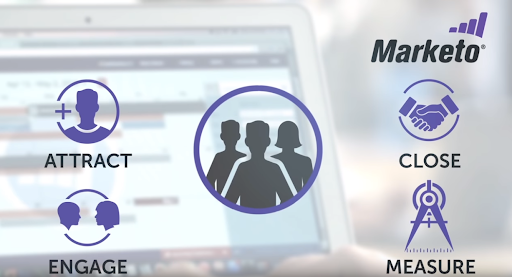 Marketo’s CRM integration helps companies in finding the most valuable companies. 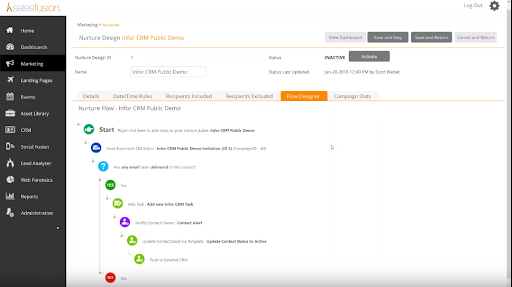 Their tailor made applications for Salesforce.com and Microsoft Dynamics make setting up a closed-loop, seamless connection between CRM system and Marketo easy. With two-way syncing every 5 minutes, the sales teams are kept up to date with all the hottest prospects. 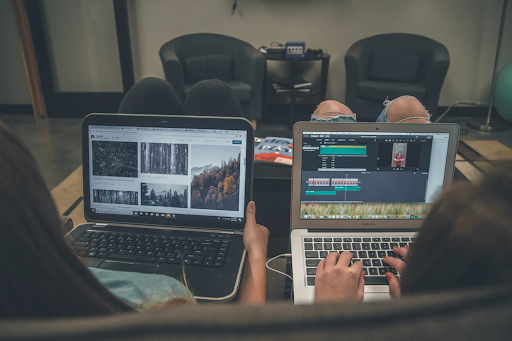 LeadSquared is a marketing software company that helps small and medium businesses increase revenue by regulating marketing and sales and capture of leads from all users sources – inbound email, online campaigns, phone calls, website, chat, lead generation websites and more. LeadSquared’s email analytics conducts email subject line analysis to identify the most powerful subject lines in the campaign and replicate that success. It also identifies the best days to get more number of clicks while offering email optimisation with the knowledge on the kind of device, a user uses to open the campaign. Founded by Medvednikov and Makarov in 2015, SendPulse is an automated marketing platform with diverse channels (SMS, push, email) that allow users to reach their customers on all devices at any time and can be efficiently linked for the best results. The drag and drop email editor helps create quick professional email templates, which relieve the user of the burden of being well versed with HTML knowledge for template creation. Whereas, Automation 360 enables the user to set up an email send out an SMS flows depending on user-dependent variables. Salesfusion is one of the foremost providers of marketing automation software that is intended for B2B companies and is dedicated to boosting revenue by joining marketing and sales. The tool has transformed how midsized marketing organisations engage audiences and include marketing success by implementing the all-you-need marketing automation platform at an all-inclusive price. 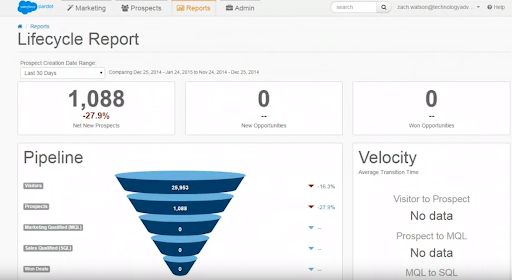 Salesfusion gives marketers best-in-class tools to automate lead nurturing, score lead activity and find the best leads for Sales. By providing actionable lead intelligence to the sales team via CRM integrations, the sales cycles could be cut short by a significant margin.